Sanford and Son Junk Cars Pine Lake Cash For Junk Cars program is designed to offer the general public an opportunity to get paid to “clean up” their yards, driveways, and garages by buying unwanted vehicles. Unlike other programs, Sanford and Son Junk Cars Pine Lake welcomes all makes and models of vehicles, domestic and foreign, whether they are running or not! We specialize in vehicles that are 7 or more years old and offer some of the highest prices paid for your vehicles. For added convenience, we have our own tow trucks and our drivers pay cash on the spot at the pickup location. Rest assured that your old unwanted vehicle will be well taken care of and put to good use. Our environmentally-friendly process removes and recycles vehicle fluids and hazardous materials. The parts from your vehicle will be made available to our parts customers for re-use and the remaining scrap metal will be used to create new steel and other products. By recycling vehicles, we all help the environment by reducing the need to create new products from virgin materials which in turn saves energy, water and reduces mining and other production wastes. Sanford and Son Junk Cars Pine Lake will buy your used car, truck, SUV or other vehicles in any condition, whether it’s running or non-running. Even if your vehicle has been involved in an accident, we will buy it from you for cash. We even offer FREE towing—we’ll come to you with CASH! Get your no-obligation, call us for a free quote. Why Should I Sell My Vehicle? Get cash for a vehicle you’re not using anymore. Why Should I Sell My Vehicle to Sanford and Son Junk Cars Pine Lake? By recycling vehicles, we all help the environment by reducing the need to create new products from virgin materials which in turn saves energy, water and reduces mining and other production wastes. We do this all the time — we pick up and recycle lots of vehicles. Can’t find your paperwork? Our knowledgeable staff will guide you through the junk car removal process specific to your needs. Just let us know when you call and we’ll be happy to assist you in obtaining the proper documentation required. We can appreciate how busy you are and will do everything possible to make the junk car removal process as quick and easy as possible. Selling a junk car in Georgia has never been easier; especially due to the increasing value of junk car parts and the prices Sanford and Son Junk Cars Pine Lake is willing to pay for your junk car, truck or van. We are 100% confident that we can pay you top dollar for nearly any junk car in Georgia! Don’t make the mistake of hiring a towing company since some are very fussy about the condition of the car they are towing away. Sometimes they will ONLY accept a car based on the make and model. This is not the case with Sanford and Son Junk Cars Pine Lake. Sanford and Son Junk Cars Pine Lake, Georgia offers free towing service that provides the fastest junk car removal solution. Our service is available for anyone with a junk car, truck or van throughout entire Georgia. Sanford and Son Junk Cars Pine Lake offers an experienced and professional junk car removal service. Our trained specialists actually take full interest in buying junk cars, trucks, and vans while offering our customers the most amount of money possible. Model, Shape or Condition Does NOT Matter! 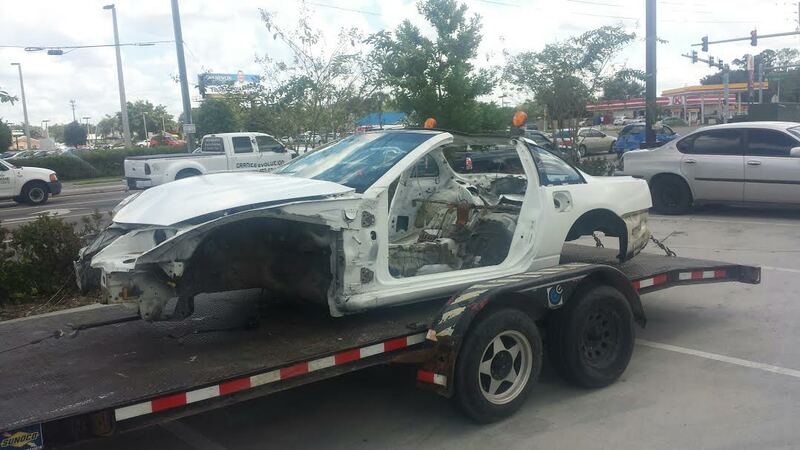 Our Pine Lake junk car removal service provides all customers INSTANT top dollar on their junk cars, vans, and trucks. The professional staff at Sanford and Son Junk Cars Pine Lake are experts at extracting value from junk and used cars since we have perfected our business model over many years. We promise to deliver way more than our competitors and the tax incentive you would receive from any donation! Like most people, chances are you probably have an SUV, RV or car in a non-working order in your driveway, garage, or street; which is also probably a hazard to children, pets, and even neighbors – we’ve heard plenty of Pine Lake junk car horror stories! No matter what kind of shape it’s in or what make and model, you can get rid of your car on the same day, and have instant cash before we tow it away. The process is easy and it only takes us a few minutes by calling or emailing us beforehand, you will know exactly how much money you’ll get before anyone comes out – Doesn’t get any better than that! Recycle and Put Money in Your Pockets! 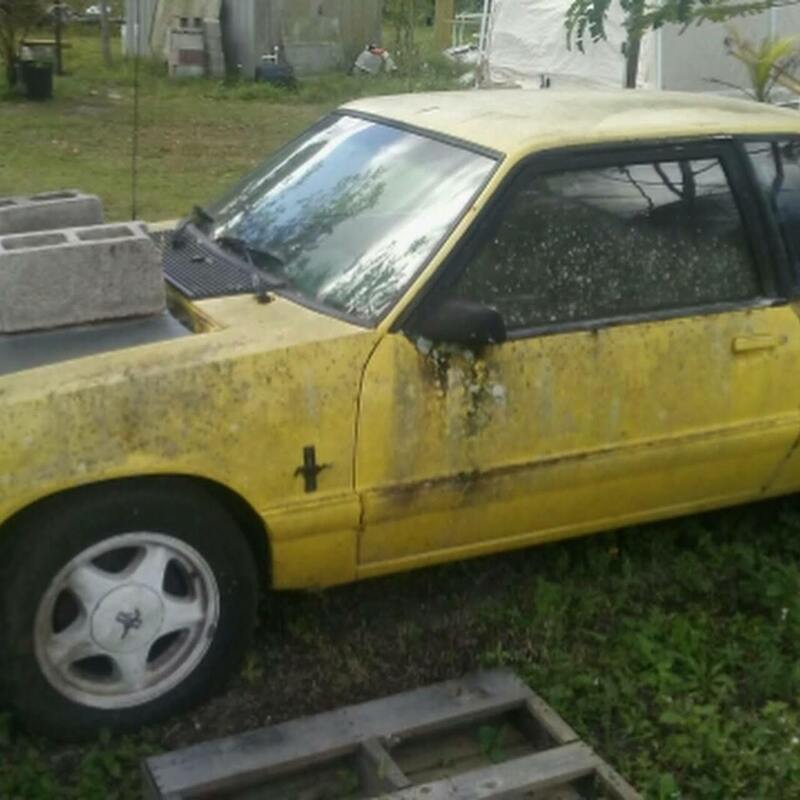 The Pine Lake junk car business strives for great customer satisfaction which is why everyone in Pine Lake contacts Sanford and Son Junk Cars Pine Lake. Our top of the line representatives will assist you with any questions you may have and will guide you through the short and easy steps to getting your money – FAST AND EASY! Most Pine Lake junk cars are simply used for recycling the metal or their parts, which are then used in the manufacturing or repair of other automobiles. The majority of junk cars we buy come from all over Georgia, not just Pine Lake! We are now paying top dollar for junk cars located in entire Georgia. So please tell your friends, family, and coworkers!